Looking for some more practice exposing an API for an app? Good! Get in the .../starter-code/mongoose-movies folder inside of this lab's folder in the class repo. Install the Node modules: $ npm install. Create a RESTful API for the movies resource that includes all 5 RESTful routes. The cast property of each movie document must be populated with the performer documents. 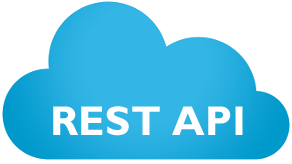 Expose a full RESTful API for the performers resource as well. This lab is a deliverable! $ git commit -m "API Lab"
Browse to .../starter-code/mongoose-movies folder in your fork of the repo in GHE, copy the URL in the address bar and slack that URL to your instructional team.